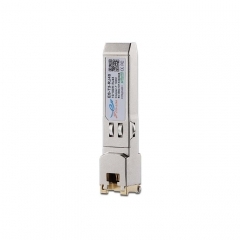 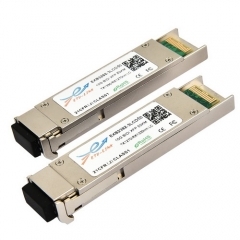 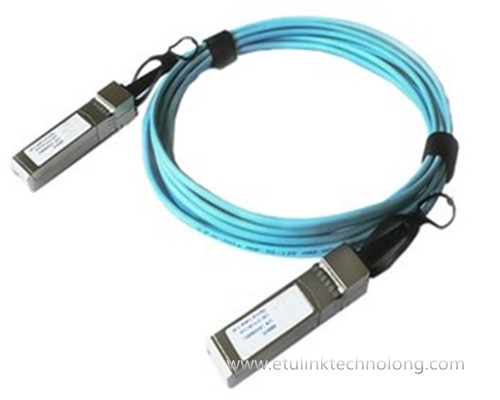 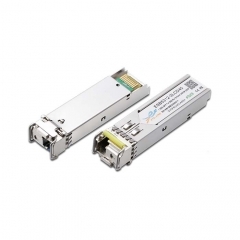 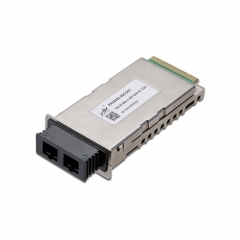 ETU-Link SFP+ Active Optical Cables are direct-attach fiber assemblies with SFP+ connectors. 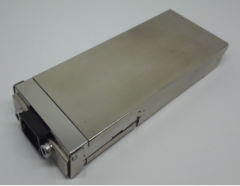 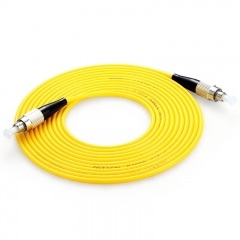 They are suitable for very short distances and offer a cost-effective way to connect within racks and across adjacent racks. 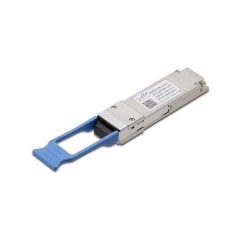 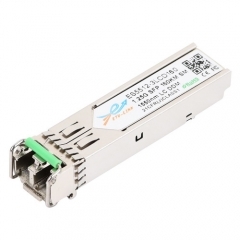 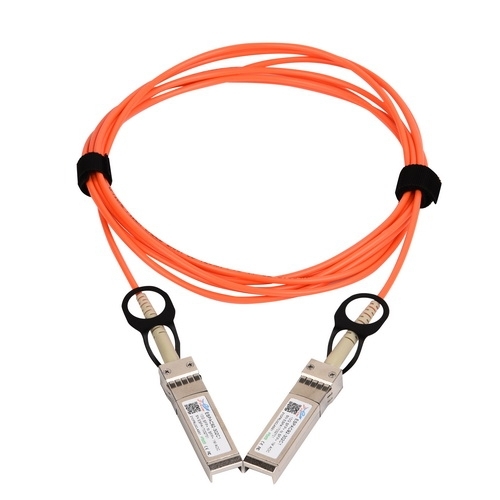 Gigalight SFP+ Active Optical Cables’s length is up to 300 meters on OM3 MMF.